Welcome to Scott J. Stephens, DDS, Family and Cosmetic Dentistry. We are a general dentistry practice that offers services in preventive, restorative, and cosmetic dentistry. We welcome new patients of all ages to our Fayetteville, AR dental office and enjoy serving the families in our community. Dr. Stephens and our entire team look forward to providing you with outstanding dental care to support your overall health and wellness. Our philosophy is to treat patients the way we would treat our own families. That means doing our best to prevent serious dental conditions before they start. When we do recommend treatment, we believe in providing you with all of your options and allowing you to make the final decision. We focus on solutions that work for your lifestyle and health needs. From preventive treatment and restorative dentistry and tooth replacement options, you can count on us to use the highest level of skill and the best materials available to support and improve your oral health. When it comes to your health, having a provider you trust is important. Dr. Scott Stephens is a charter member of Opt-In Dental Advantage, an organization of private practice dentists who focus on honesty, integrity, transparency, personalized service, and truly listening to our patients’ needs. We don’t believe in dictating to patients because we know the best way to get you the care you need is to create a partnership in health. We will always be honest with you and encourage you to do the same. We know you have many choices when it comes to your dental care. That is why we believe in providing exceptional patient care. You will never feel like a number or that you are rushed in our office. We take the time to truly listen to your needs and concerns and will work with you to create a healthier, more beautiful smile. 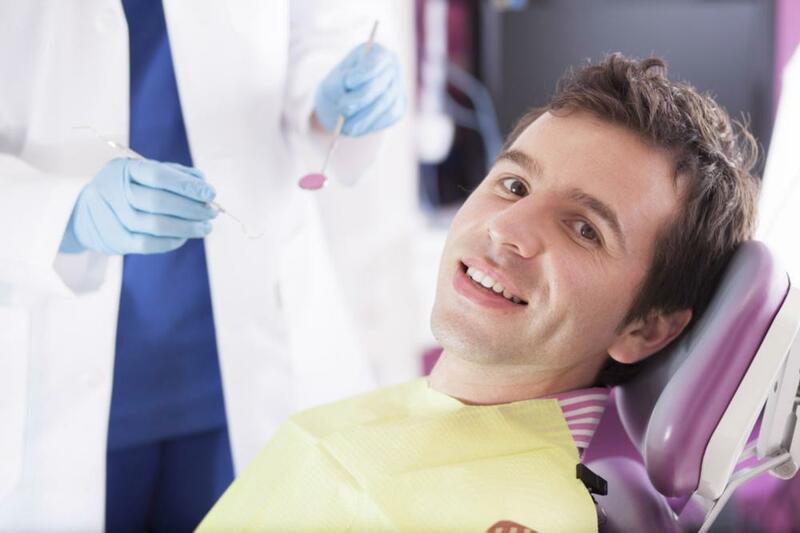 Most patients would rather spend an hour almost anywhere other than at the dental office. 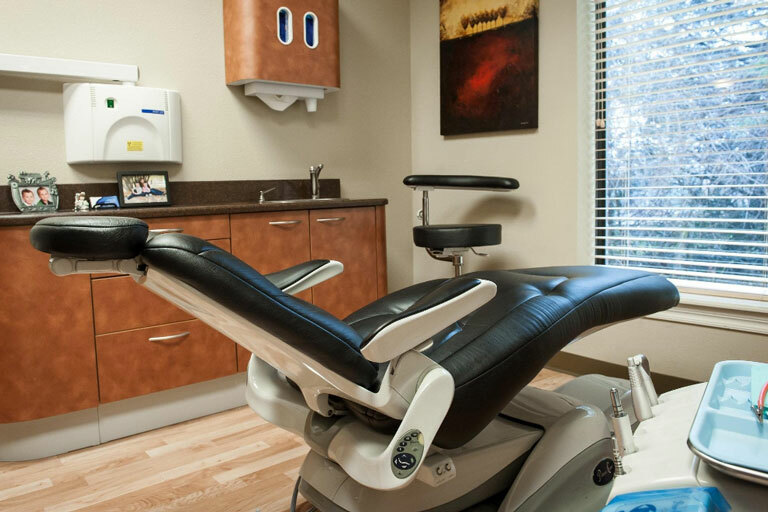 We understand and work hard to make your treatment as comfortable, stress-free, and relaxed as possible. Our friendly and professional team takes the time to get to know each of our patients so that we can provide you with the customized care and treatment you deserve. We look forward to welcoming the members of our Fayetteville community, as well as the surrounding communities of Springdale, Goshen, Huntsville, Greenland, Lowell, Prairie Grove, Rogers, and Bentonville. Is it time for your next preventive exam? Are you experiencing a dental emergency? Call our office and schedule your next appointment with Dr. Scott Stephens. Our entire team looks forward to seeing your smile.